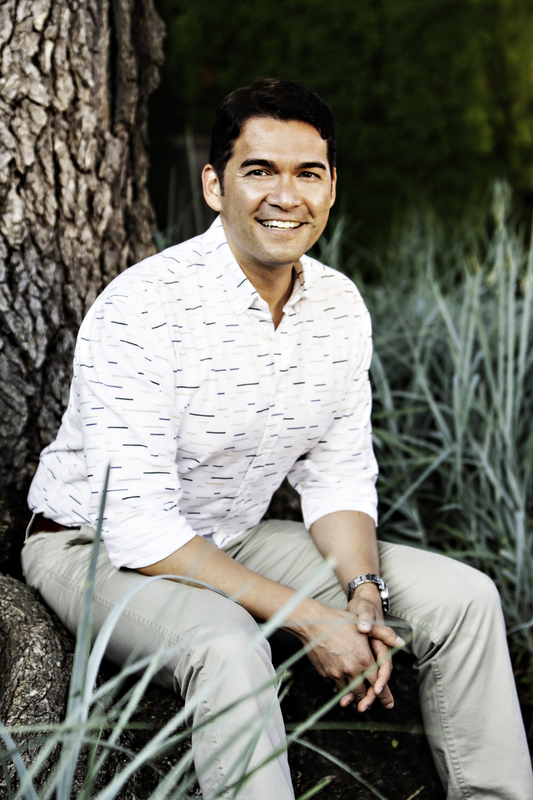 Dr. Bastien’s lifelong love for medicine and his passion for helping others led him to become a naturopathic doctor in order to heal people of their physical ailments and to help them achieve their goals. In December 2016, Dr. Bastien graduated from the Boucher Institute of Naturopathic Medicine, with the added honour of being class valedictorian. Since then, Dr. Bastien has worked to aid patients with chronic pain, chronic disease, hormonal imbalance, weight loss, and healthy aging. Using nutritional and lifestyle counselling, supplementation, botanical medicine, acupuncture, physical manipulation, intravenous support, peri-neural & prolotherapy, in conjunction with his prescriptive authority, Dr. Bastien’s goal is to create treatment plans that use the best possible therapies and tools to address each patient’s unique concerns and goals.